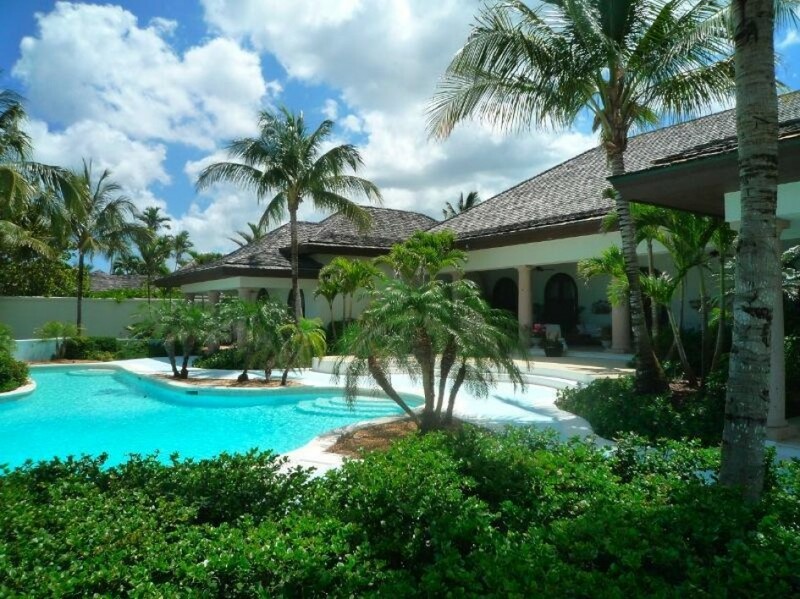 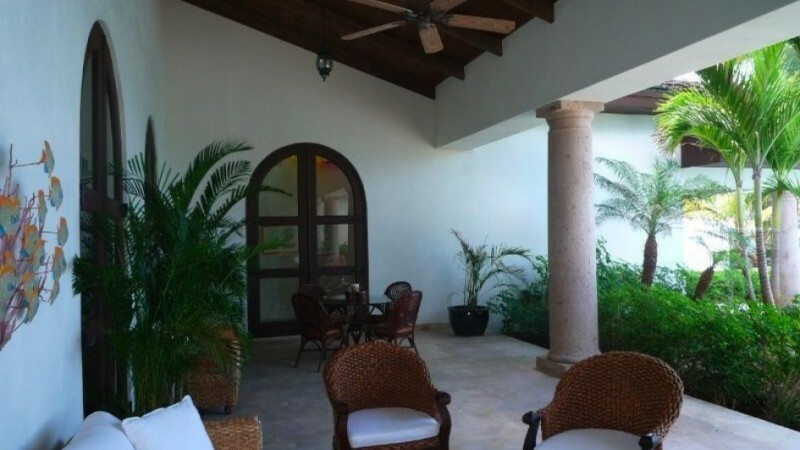 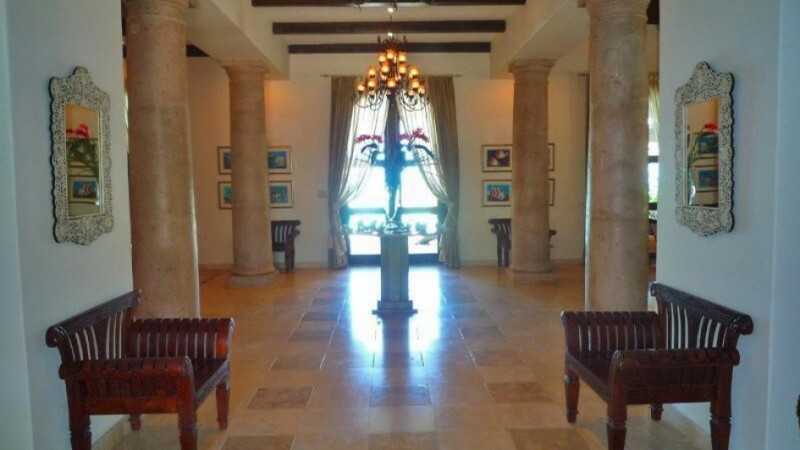 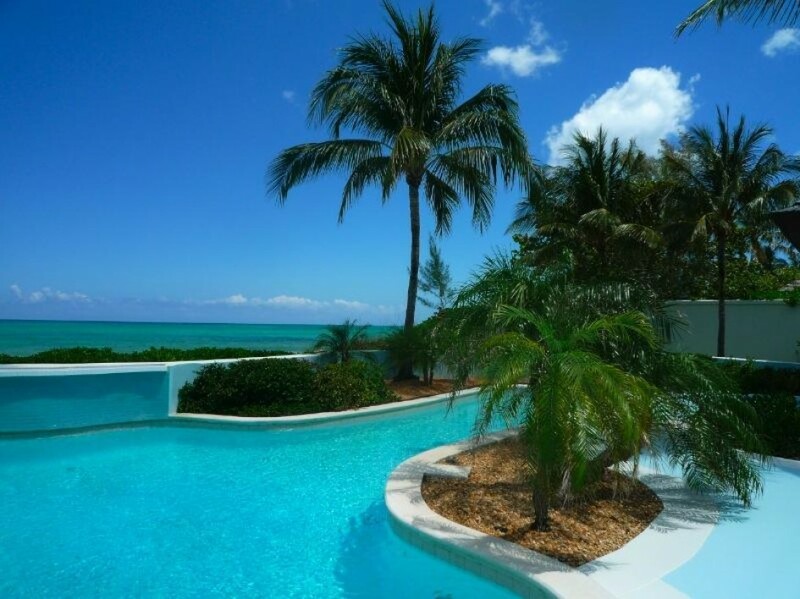 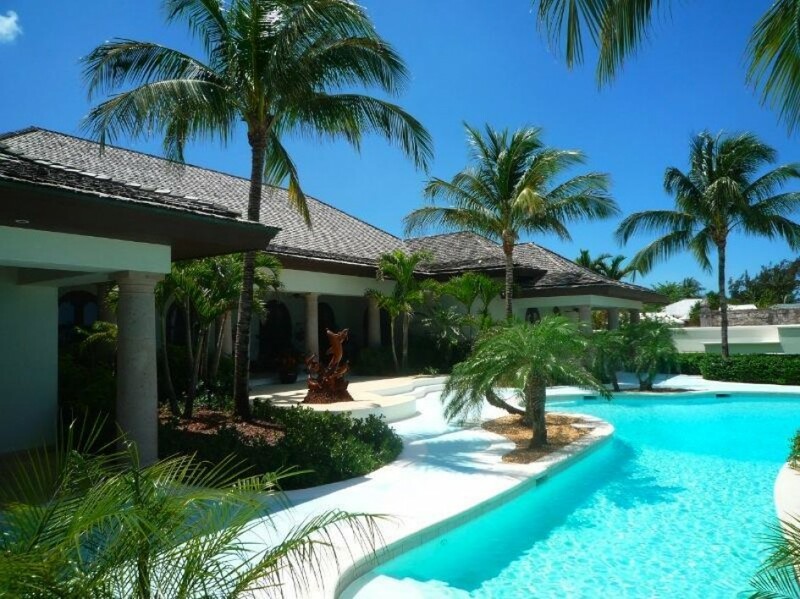 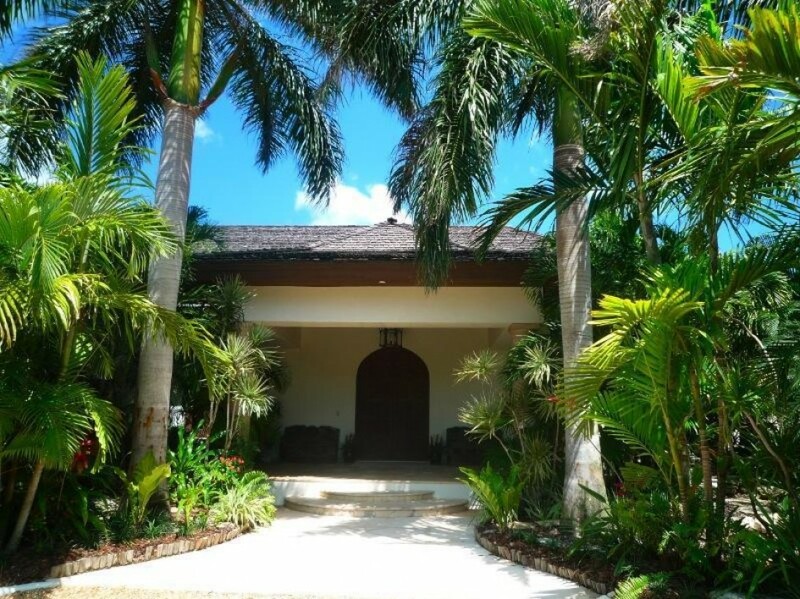 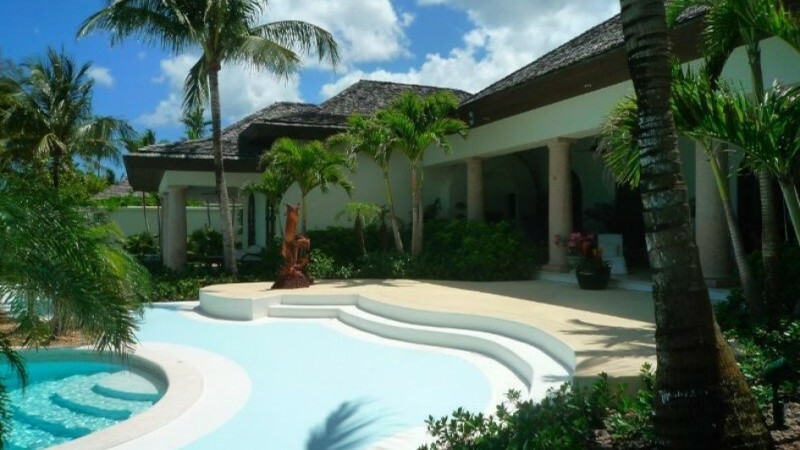 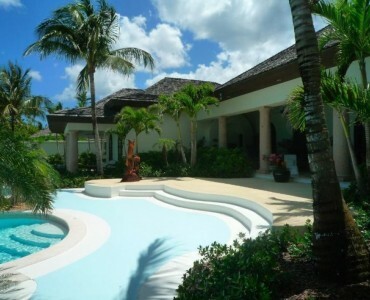 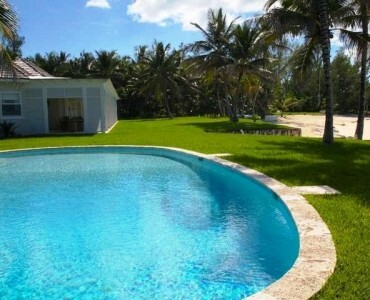 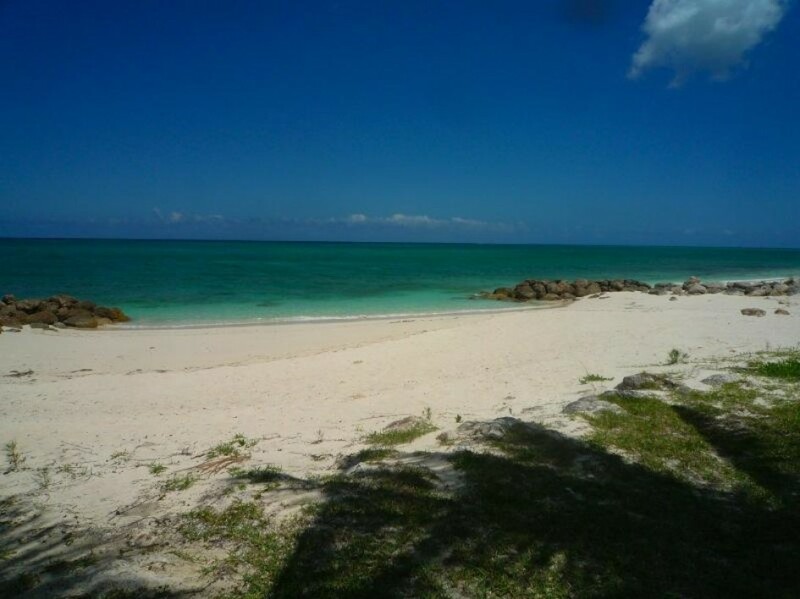 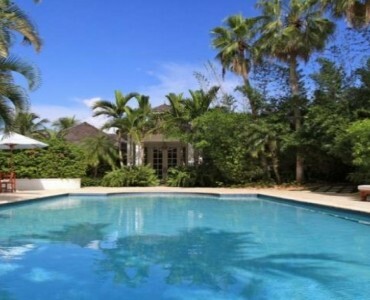 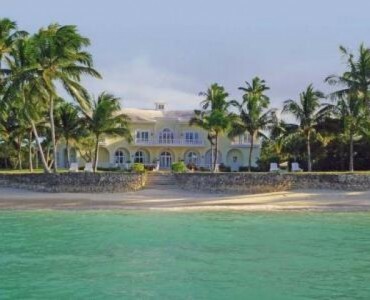 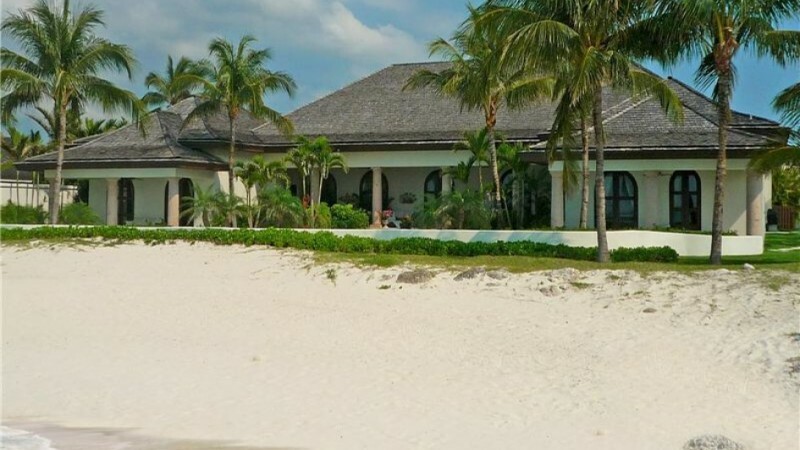 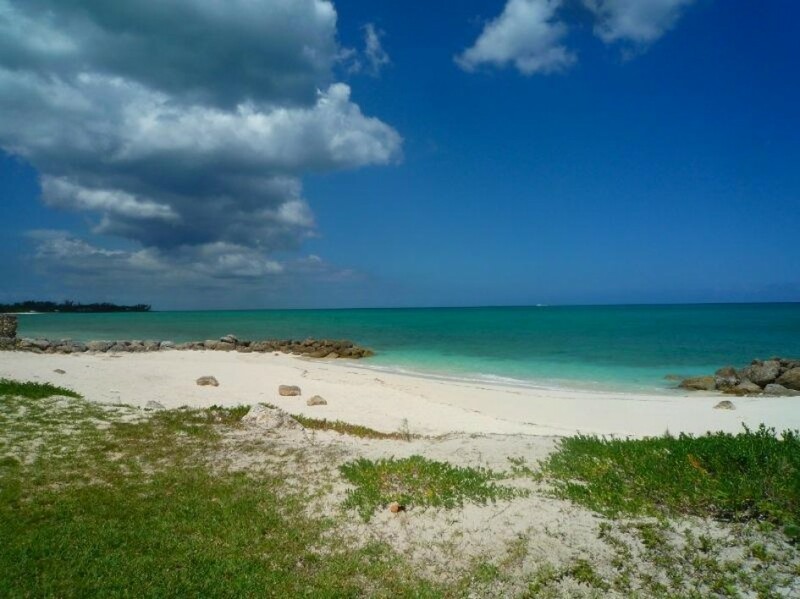 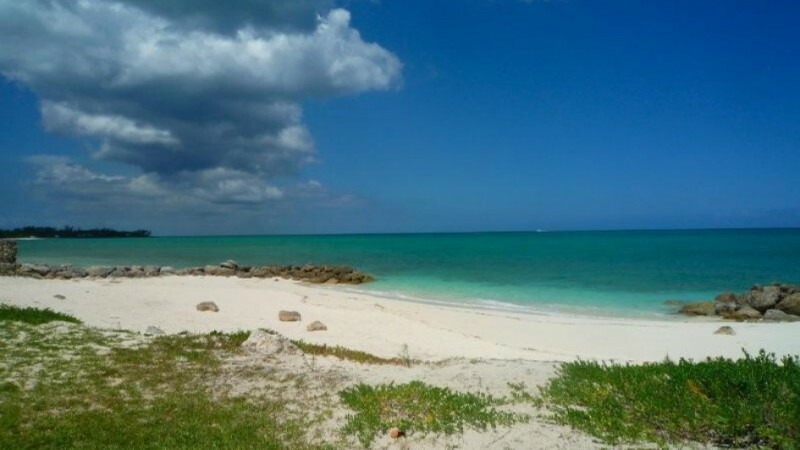 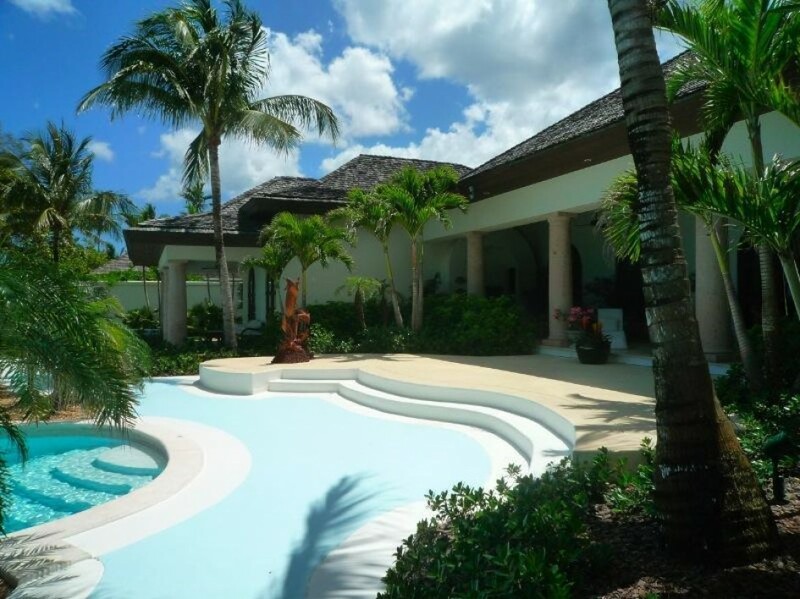 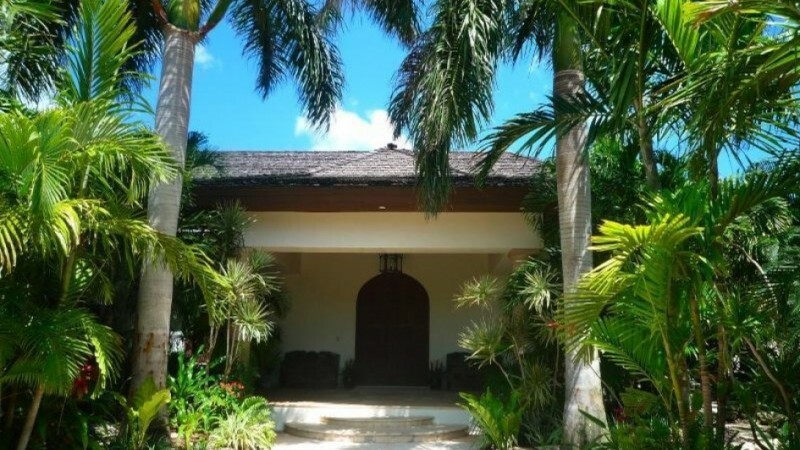 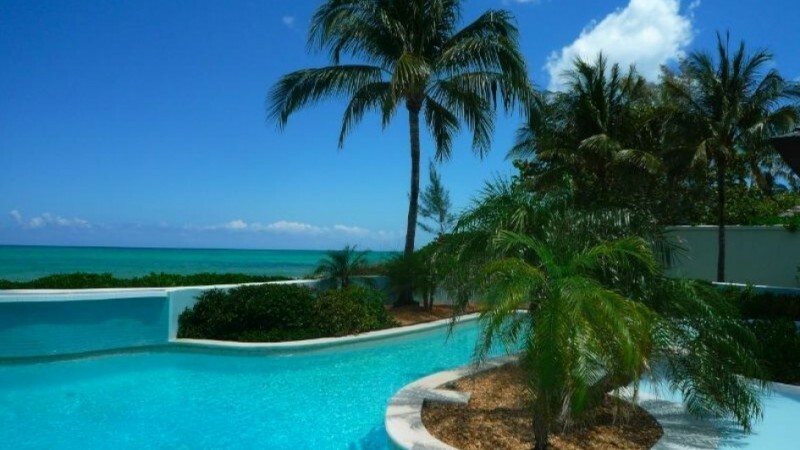 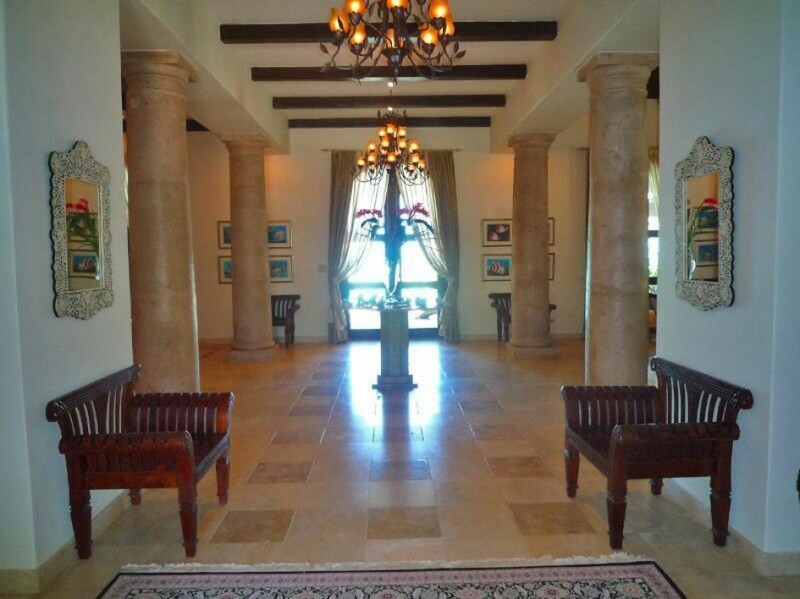 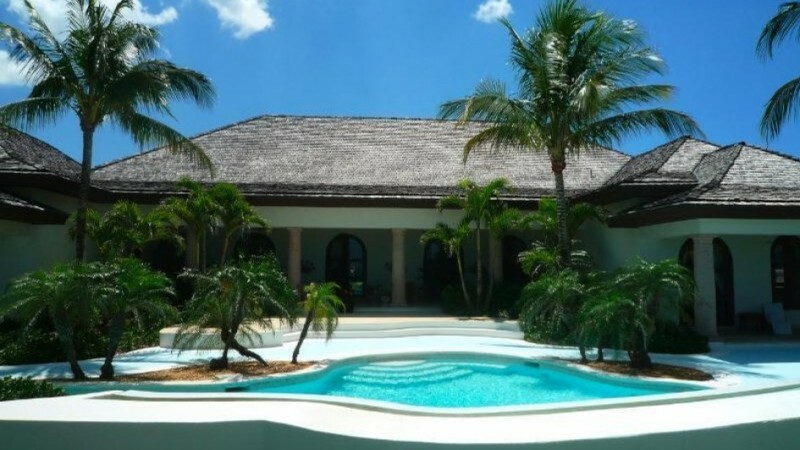 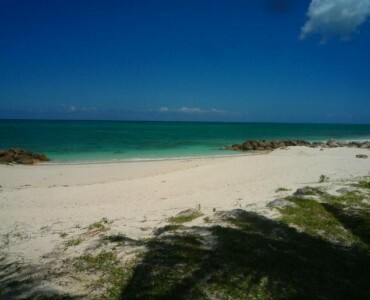 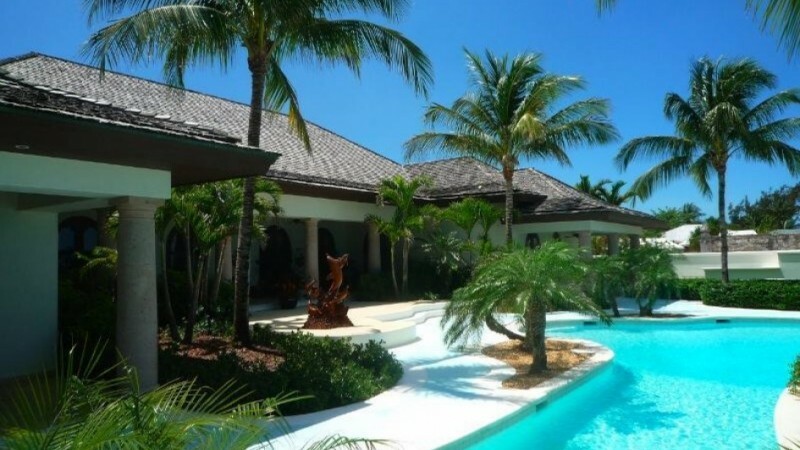 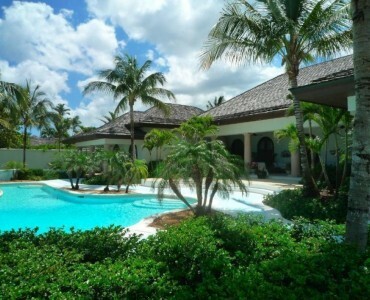 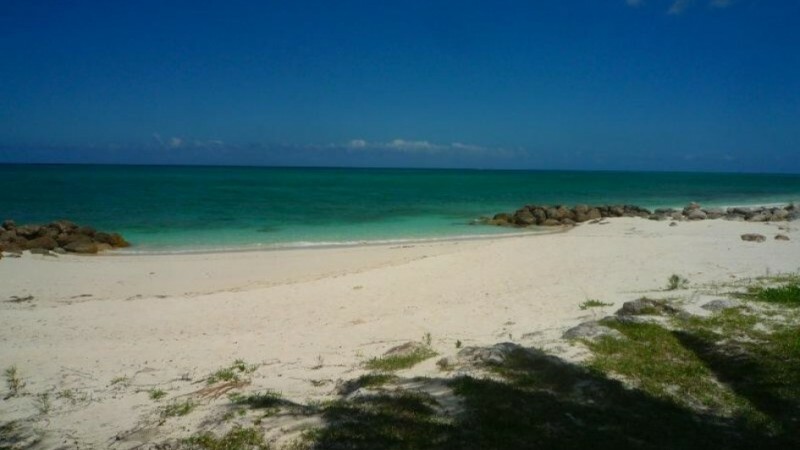 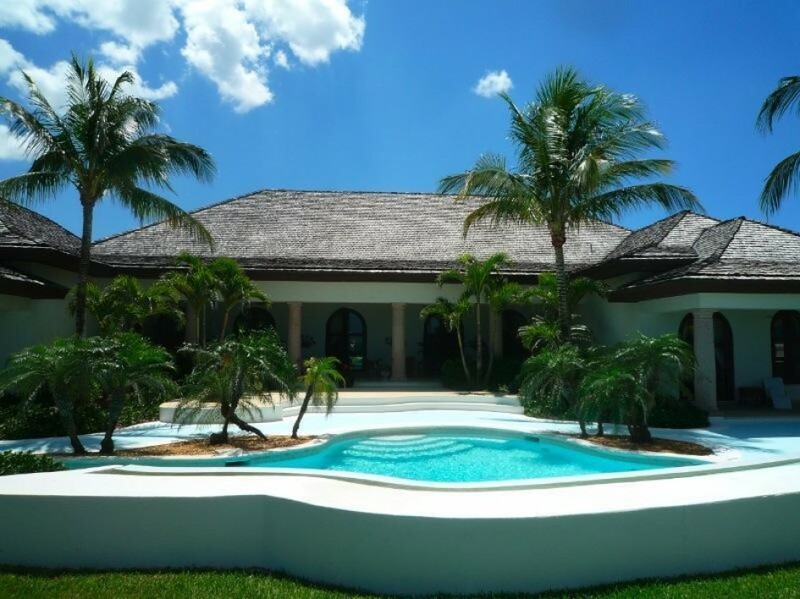 Located on Edgewater Drive in Lyford Cay, Sol Linda is a beautifully appointed beachfront home with lush landscaping creating an oasis of privacy. 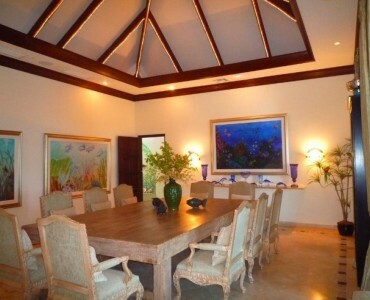 The house totals 9,050 sq. 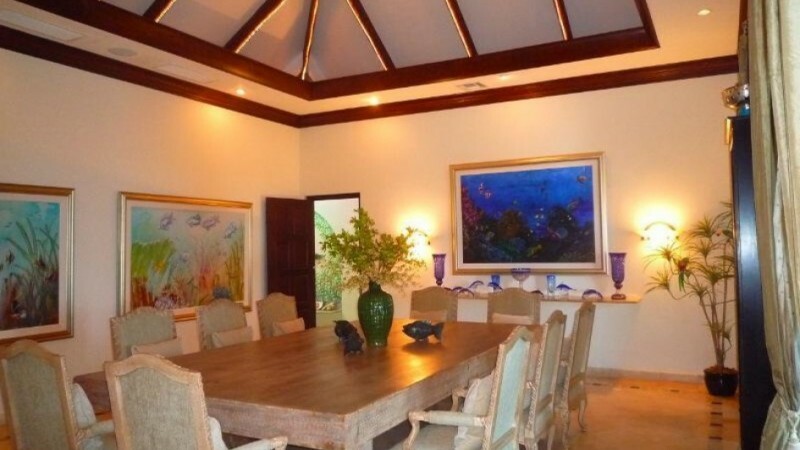 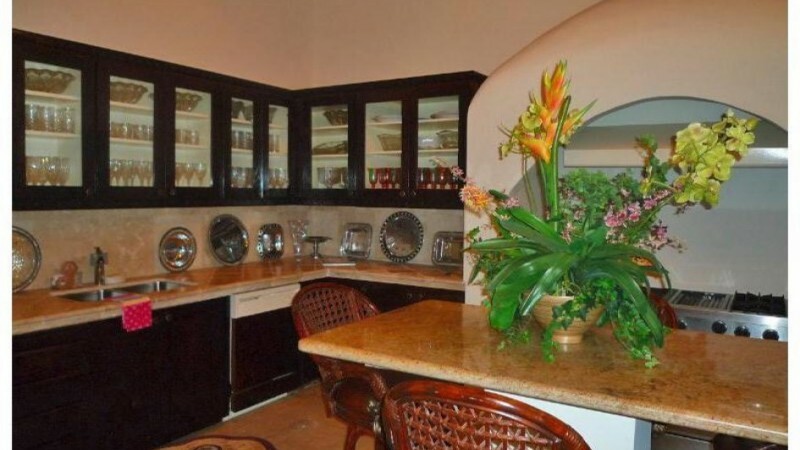 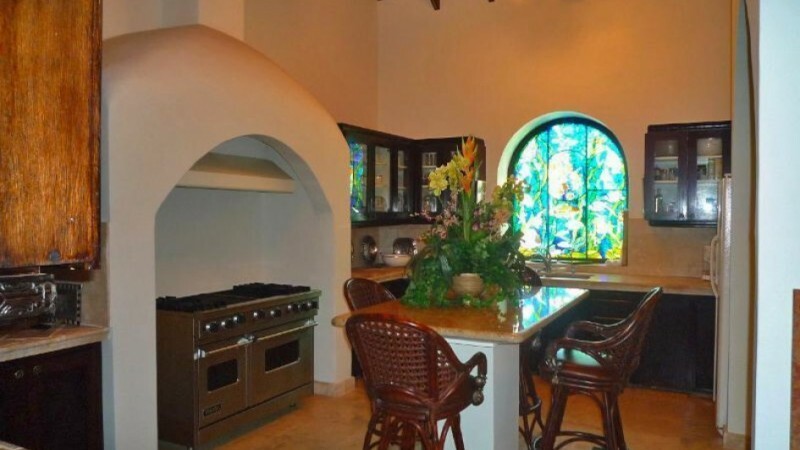 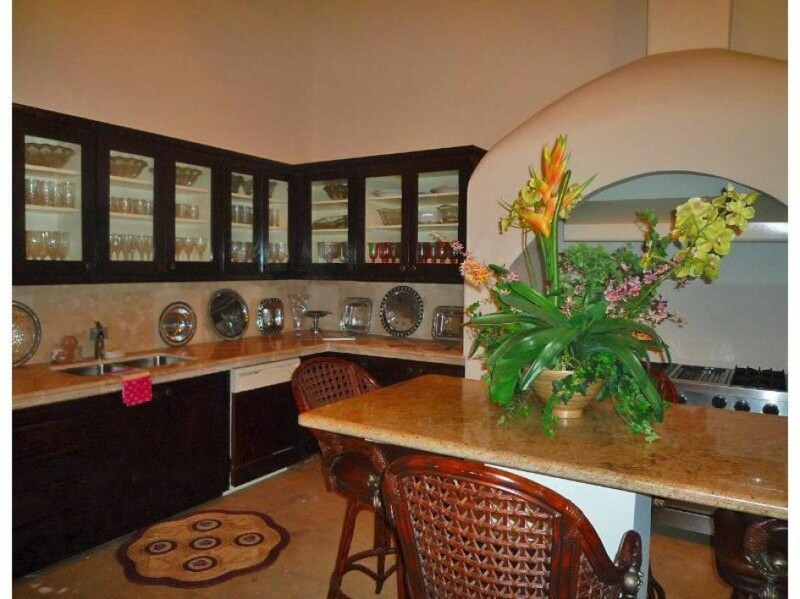 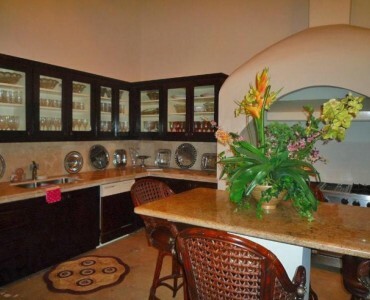 ft. of space, enhanced by vaulted cathedral ceilings and expansive views. 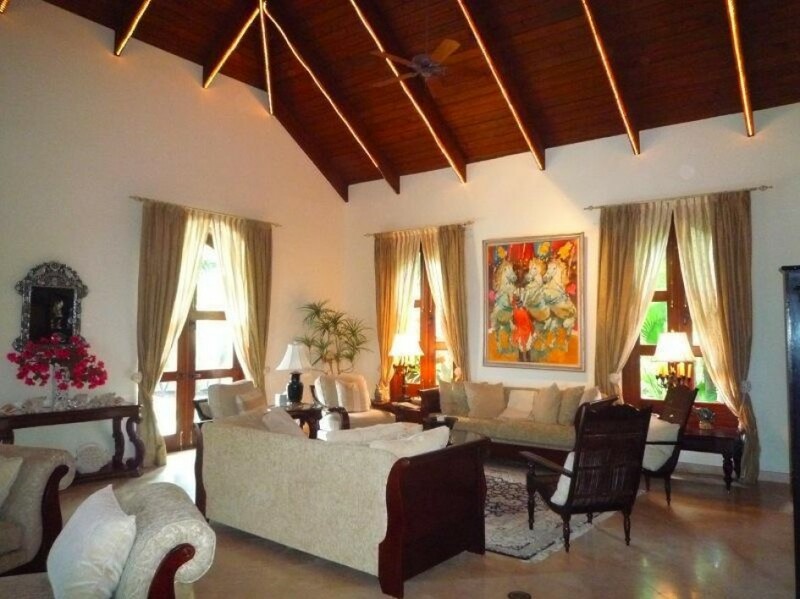 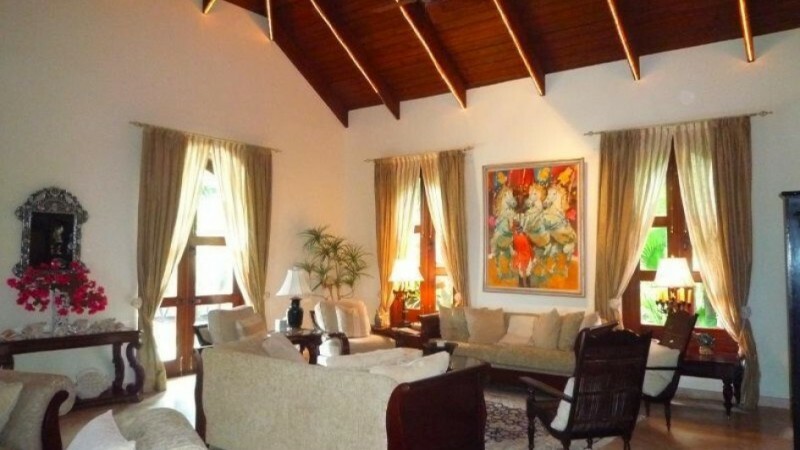 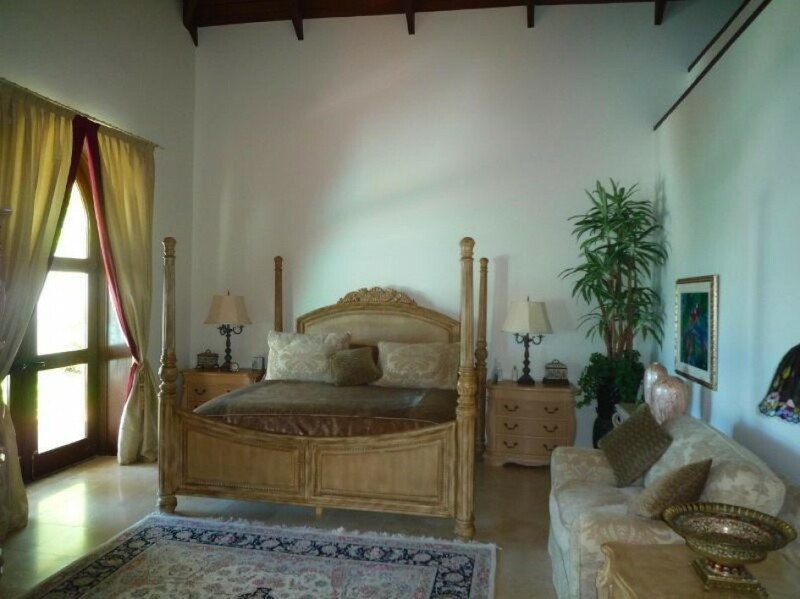 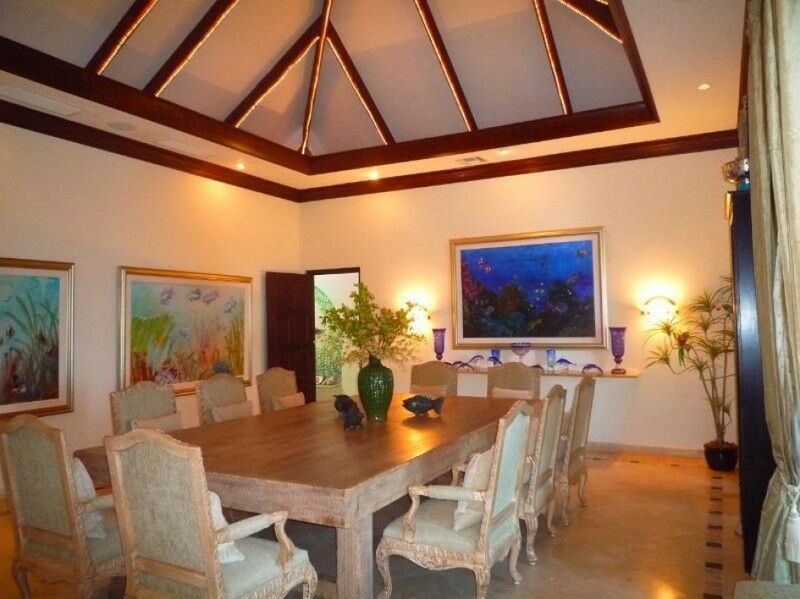 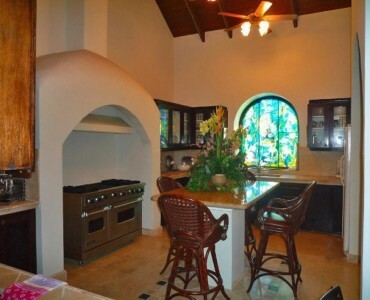 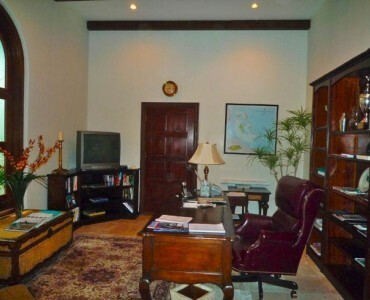 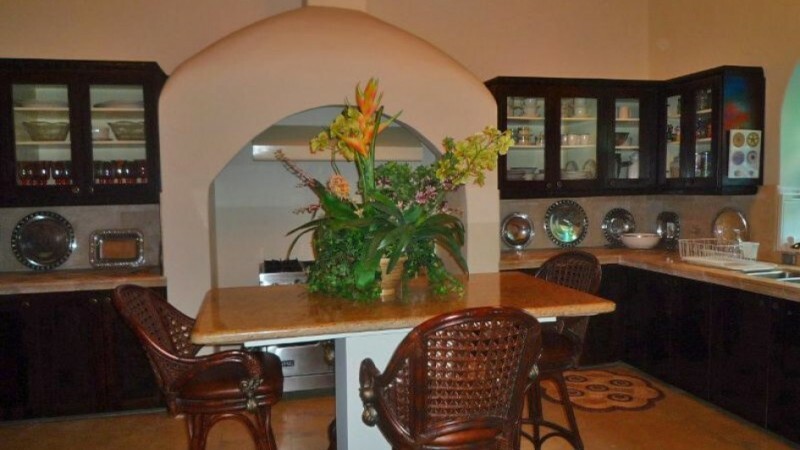 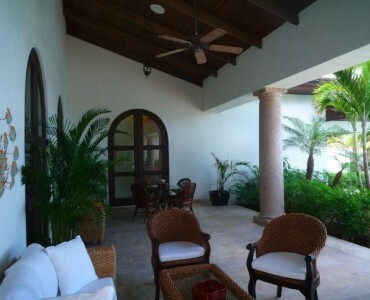 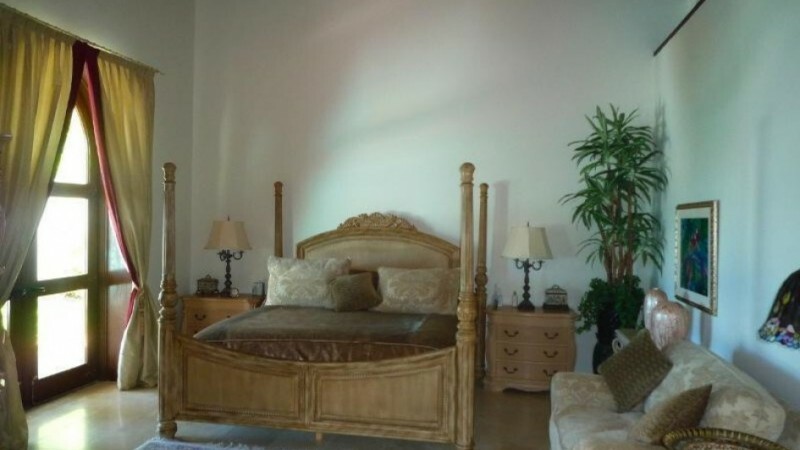 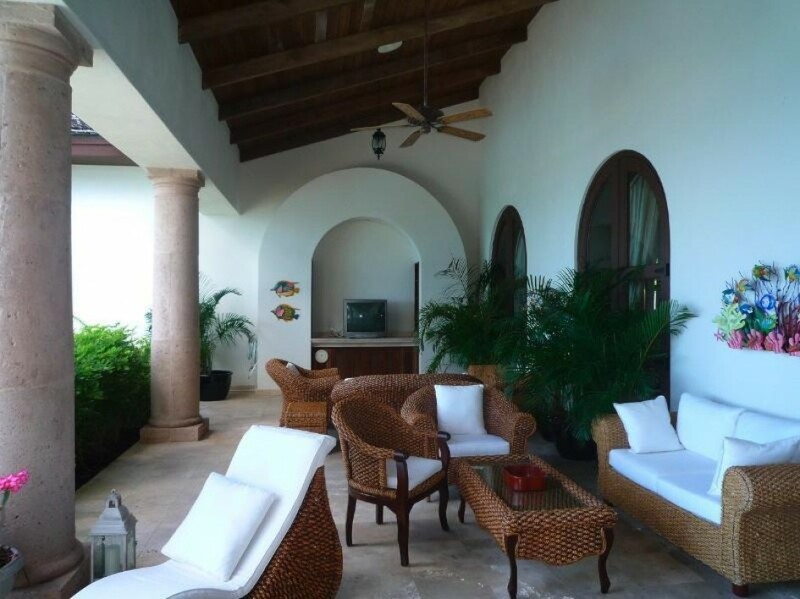 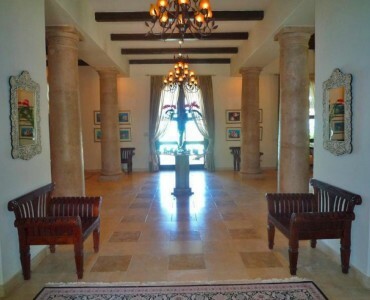 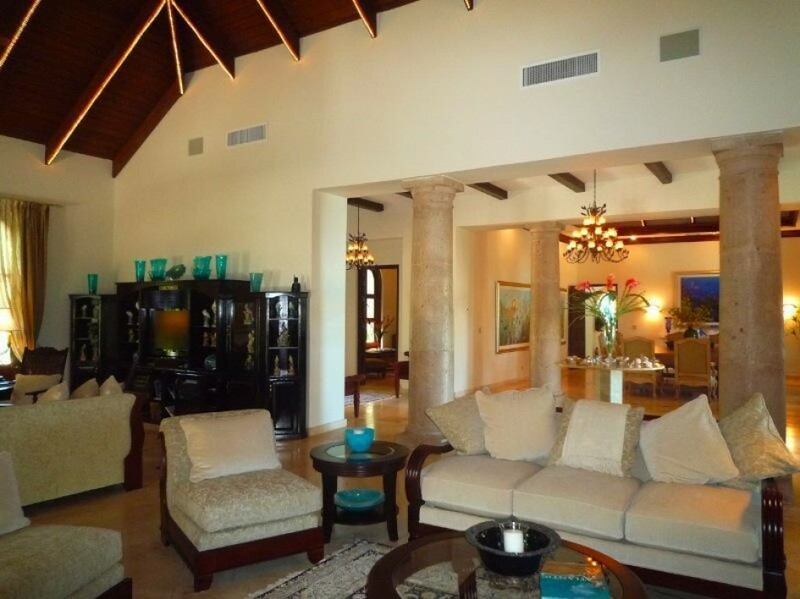 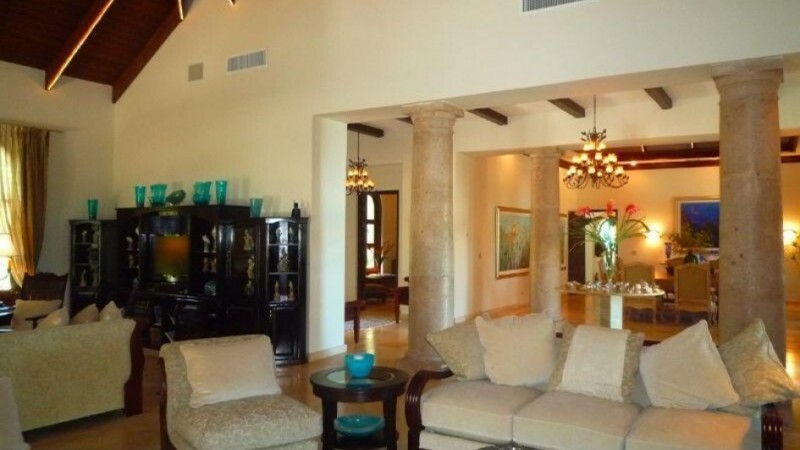 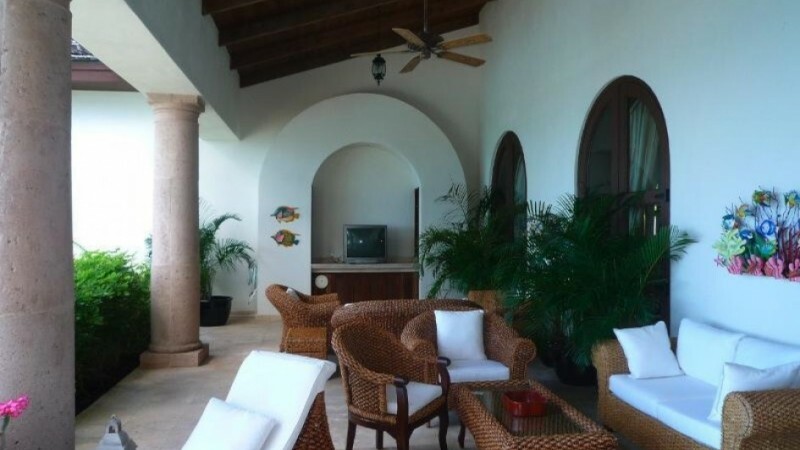 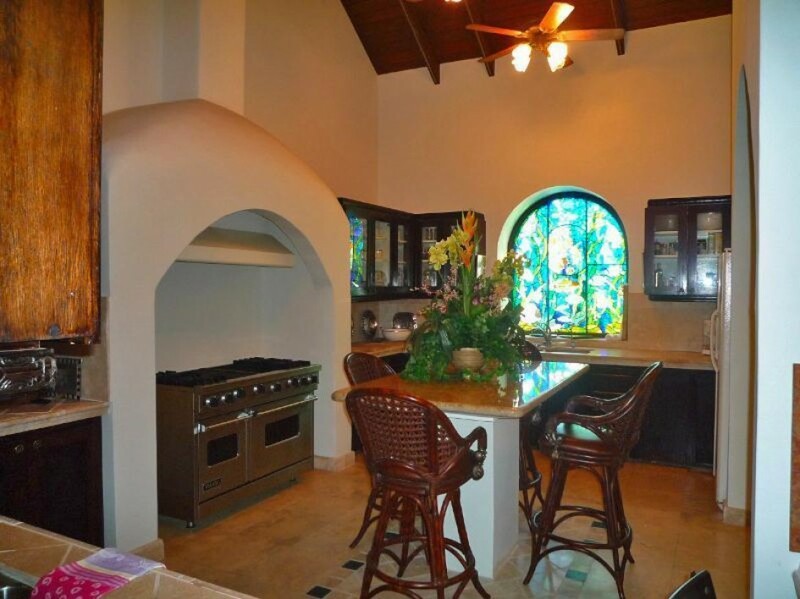 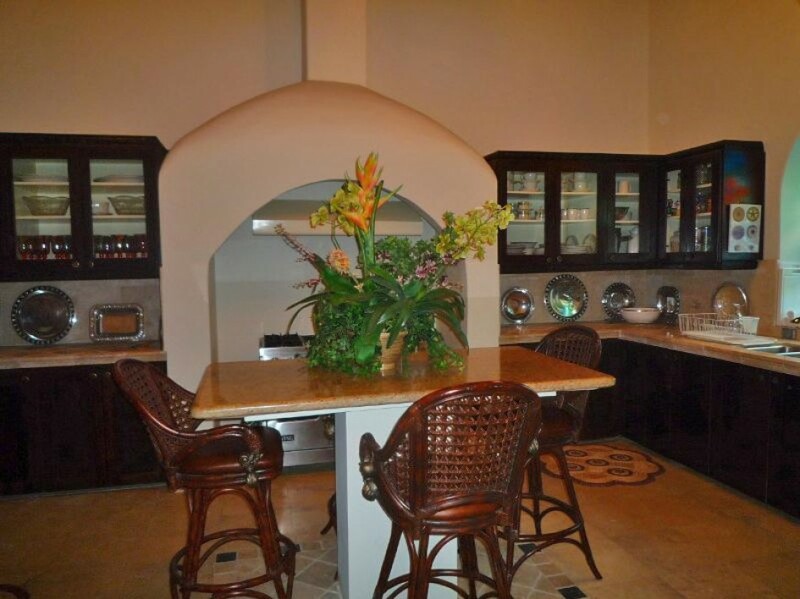 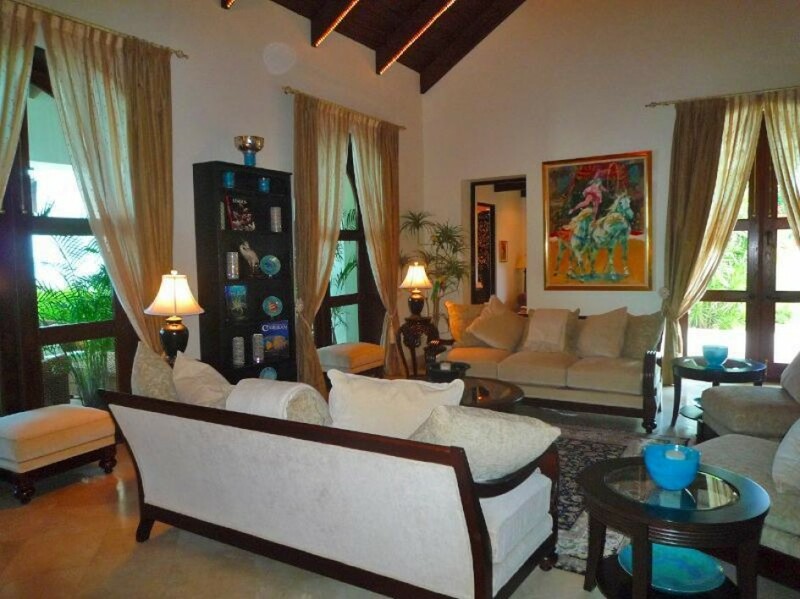 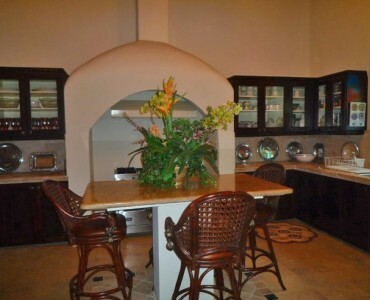 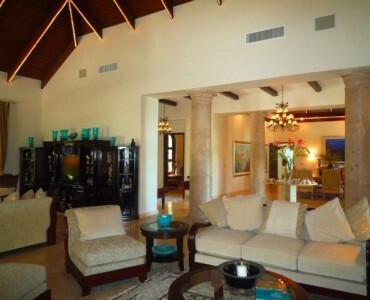 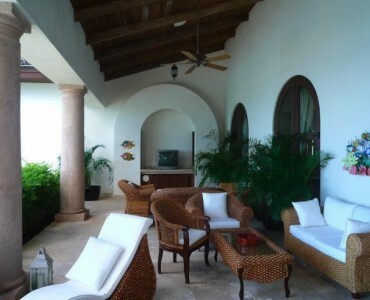 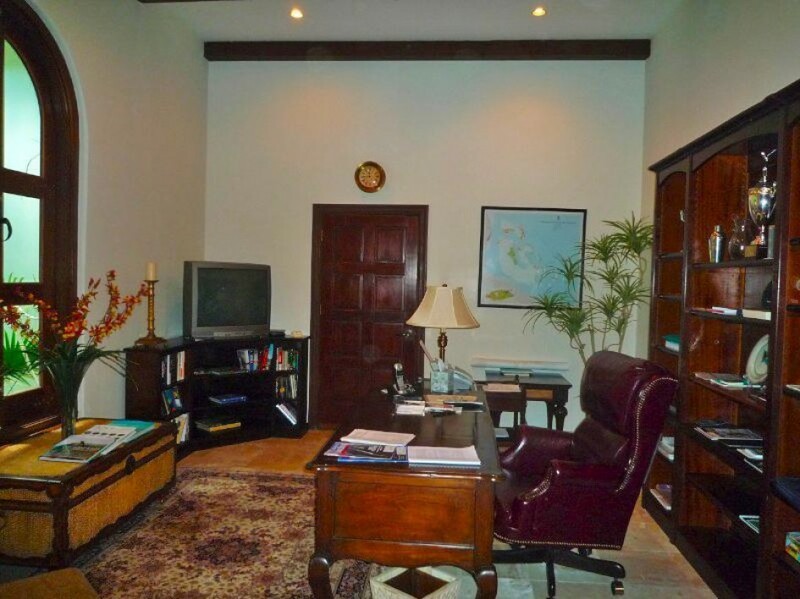 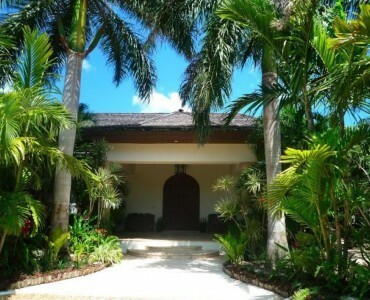 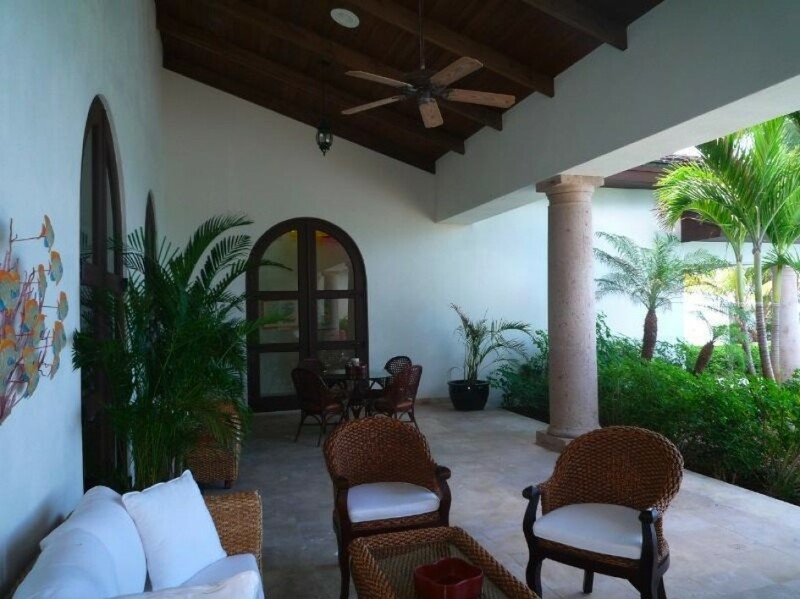 The main house has 4 bedrooms, 4.5 bathrooms and spacious study. 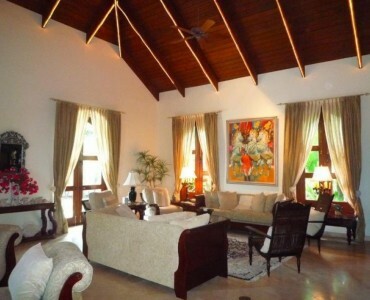 There is also a detached 1 bedroom, 1 bathroom guesthouse. 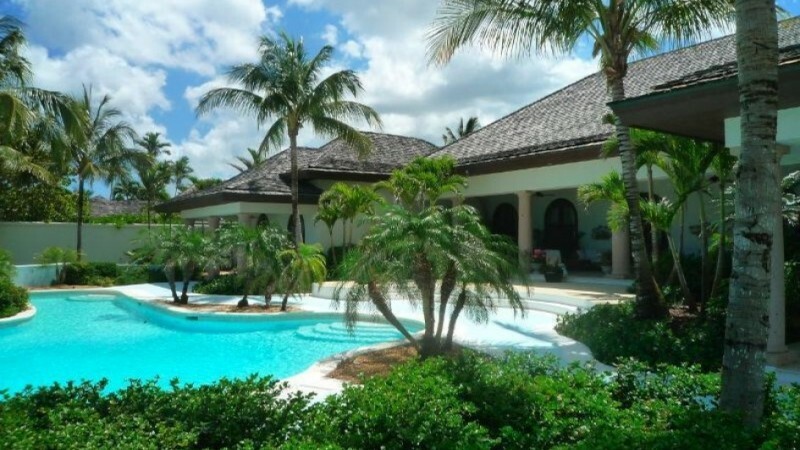 Other features include a 2-car garage, standby-generator, a free-form oceanfront pool and a practice putting green. 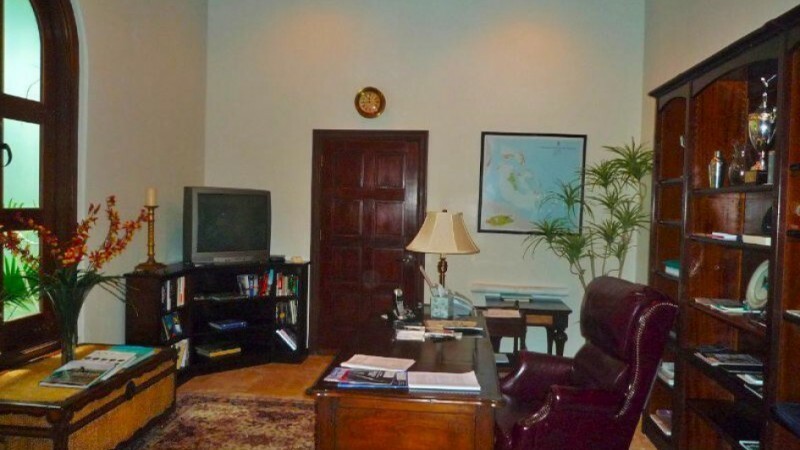 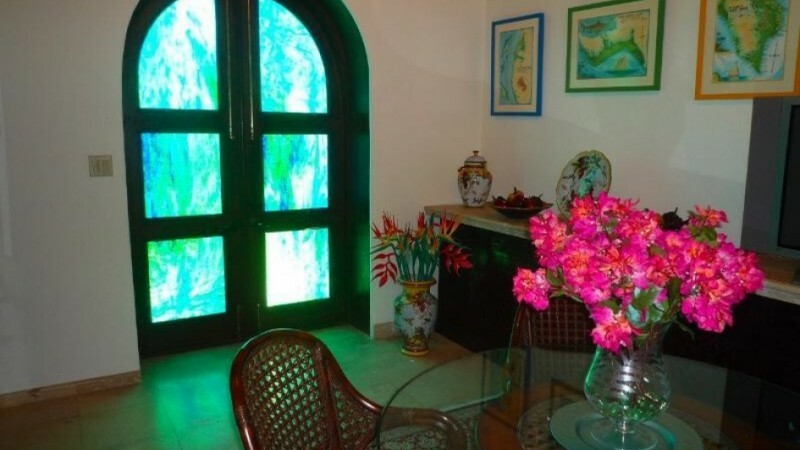 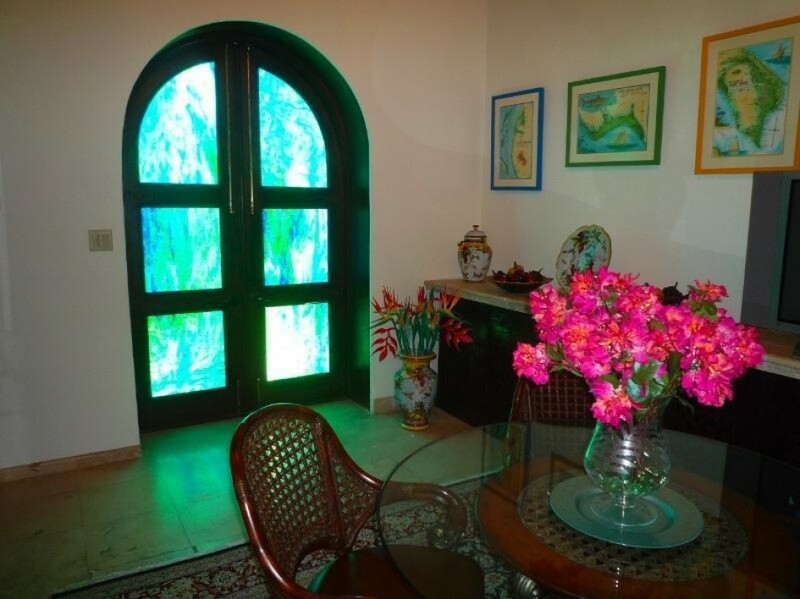 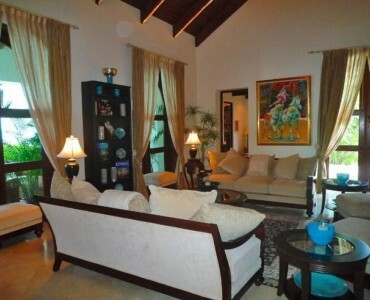 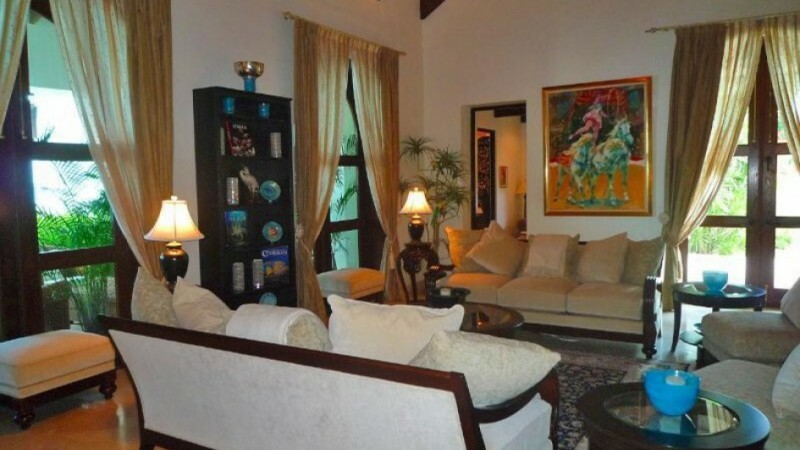 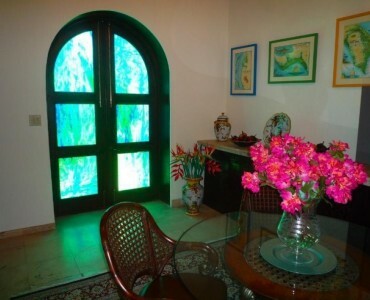 Offered furnished at US $12000000.